WASHINGTON (Reuters) – U.S. Senator Elizabeth Warren has hired the largest campaign staff in the run-up to the 2020 presidential election, quickly building a payroll that far exceeds her Democratic rivals, according to disclosures filed with the Federal Elections Commission. Warren spent more than $1 million on payroll in the first quarter of 2019, more than double that of rivals such as U.S. Senators Bernie Sanders and Kamala Harris, the two who raised the most money in the first quarter. The total does not include other payroll-related expenses. She spent about $566,000 on payroll taxes and $114,000 on health insurance. 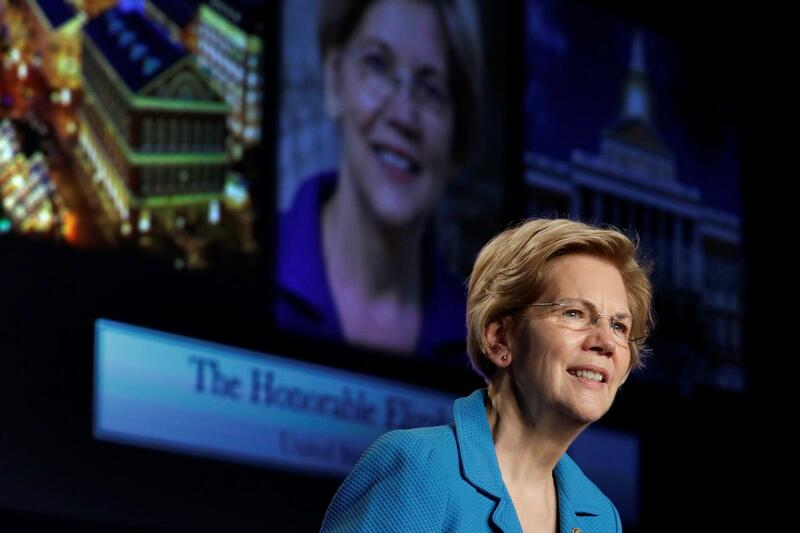 Warren has said she intends to build a “grassroots” campaign. She has sworn off expensive fundraisers and is relying almost entirely on online donations to fund her campaign. Building a large campaign staff can create challenges. If a campaign begins to run short on cash, it is often more difficult to cut back on staff compared to trimming other expenses, such as advertising. Warren had 161 employees already on her staff by the end of the first quarter, according to the disclosures she filed. About half of the staff, her campaign said, are positioned in early primary states of Iowa, New Hampshire, South Carolina and Nevada. By comparison, Sanders’ campaign had 86 people on its payroll by the end of the quarter, during which he spent $417,209 on salaries. Harris spent $477,108 on salaries on the 44 people she had on her payroll in the first quarter. Warren has also outpaced Republican President Donald Trump’s campaign hiring. Trump spent about $408,000 on staff in the first quarter, although the Republican National Committee is already working to help his reelection and has hundreds on staff. Warren isn’t without cash to pay her employees – she raised $6 million in the first quarter and had an additional $10.4 million from her Senate campaign. She finished the quarter with $11 million in cash. However, her campaign disclosures revealed that she may be making tradeoffs. Warren spent about $905,000 on online advertising. Sanders spent about $1.6 million and Harris $1 million.